At the Foley Law Firm, our personal injury attorneys are continually staying abreast of news stories and scientific studies that might have bearing upon our clients and their current and future cases. One particular study is relevant to those who have suffered the loss of a limb. According to this study, published in PLOS One in January 2016, neuroma doesn’t always have to be present to cause pain in amputees. Rather, there can be other factors at work, including radio frequency electromagnets. While the majority of amputees can attribute the loss of their limbs to cardiovascular disease, according to the Amputee Coalition of America, nearly half of all amputees lost limbs due to trauma. In providing this information about how amputations can be affected by electromagnets, our Scranton, PA personal injury attorneys hope to serve our past, current, and future clients who have suffered amputation in traumatic accidents, whether they occurred on the road, in the workplace, or elsewhere. 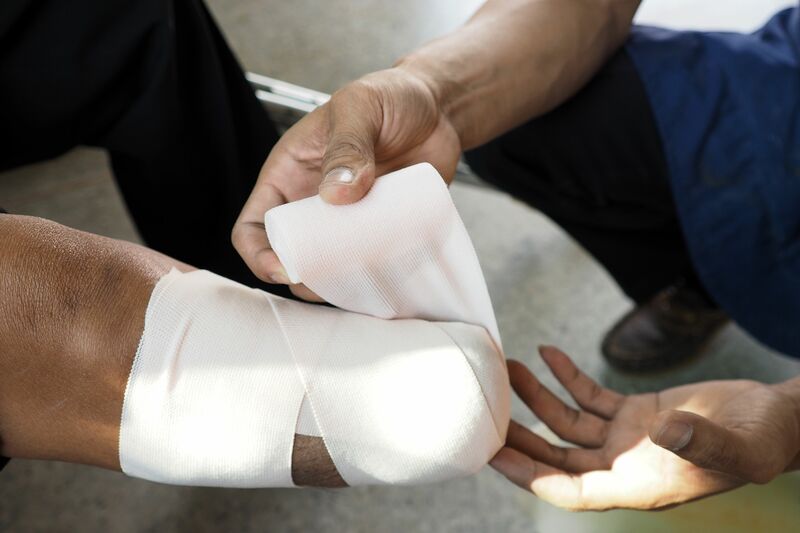 If you have suffered the loss of a limb in an accident, or if a member of your family has suffered such a loss, please arrange for an evaluation of your case by contacting the Foley Law Firm today. What Is an Amputation Neuroma? An amputation neuroma occurs when a nerve is severed due to an amputation, with the end of the nerve lost with the missing limb. Because the end of the nerve is missing, the nerve cannot heal itself. Instead, the severed nerve ending thickens into a tumor-like mass, which can be highly sensitive to pressure and extremely painful. It has long been believed that most pain experienced by amputees in their stumps can be attributed to neuromas. The study published in PLOS One can be traced back to a conversation between retired Major David Underwood and researchers at the University of Texas at Dallas (UTD). Major Underwood complained of a surge of pain where his left arm once had been that was triggered by driving under power lines or whenever his cell phone began to roam. This prompted UTD researchers, led by Dr. Mario Romero-Ortega, to conduct experiments using two sets of laboratory rats. The first set of rats was used as the control group, while the second set underwent a nerve operation that simulated amputation. The latter set was then exposed to a radio frequency electromagnetic antenna for ten minutes a day for eight weeks. Four weeks into the experiment, 88 percent of the radio frequency group experienced pain compared to just one rat from the control group. From this experiment, the UTD team concluded that neuroma is not the only factor that causes pain in amputees, and that doctors therefore need to develop treatment therapies beyond neuroma recession. The long-term goal would be to block out radio frequencies except in commercially available products not suited for medical usage. If you would like to schedule a case review, please contact the Foley Law Firm today.